Again, Viveca Benoir has given us another brilliant read. 5 Stars! How does he become cold and callous? 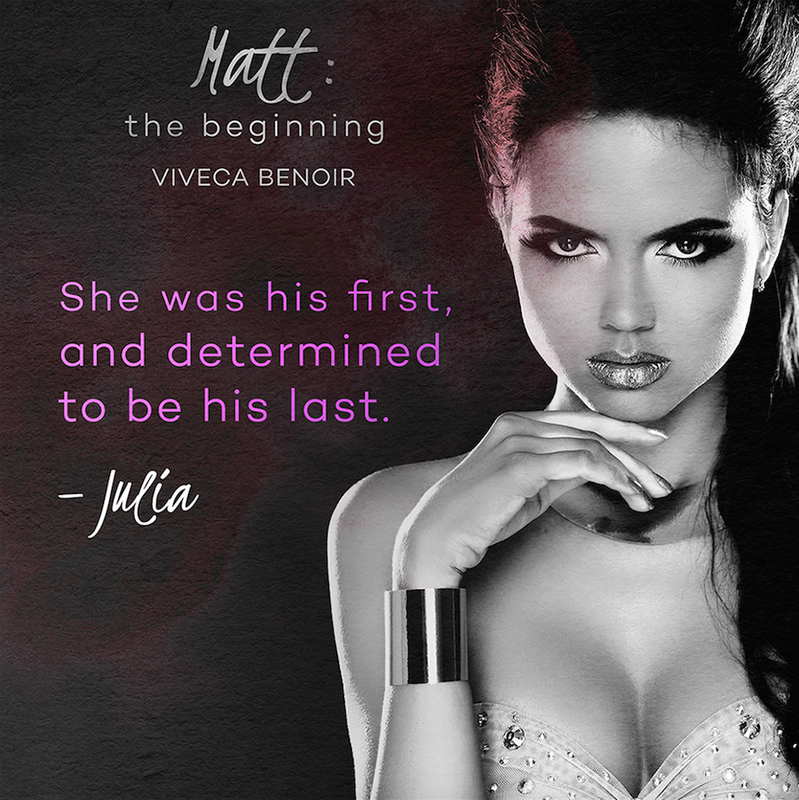 The Beginning is a novel that takes us into Matt’s life. We were introduced to Matt when we read To Murder Matt which we absolutely loved. But in The Beginning we are taken back to Matt’s childhood and how he was ultimately moulded into the man he became. 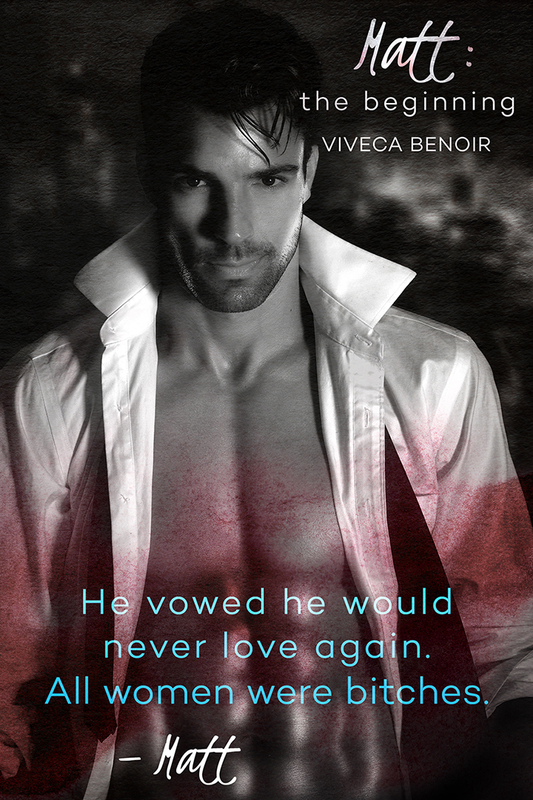 Again Viveca Benoir has given us another brilliant read. THANK YOU, THANK YOU, THANK YOU! To all my readers! All over the world, you the readers, have voted, and have been supporting me in droves. 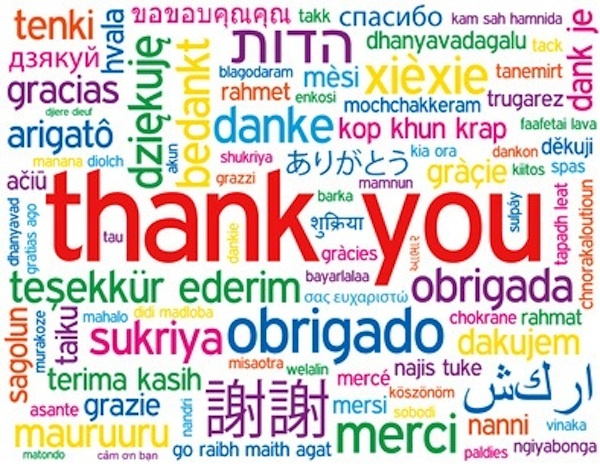 You are showing the online retailers that you want to have my books, and I am so grateful for that.